The goal of the VISIONS Pre-College Program is to provide legally blind high school juniors and seniors the opportunity to refine their academic, social and independent living skills before commencing full time college studies. All students reside in a college dormitory, eat in the dining hall and visit the library on campus. 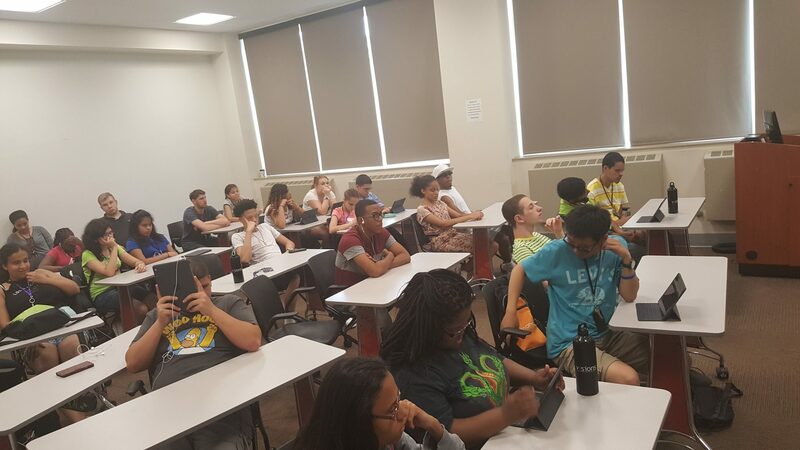 They participate in a non-credit “Introduction to College Life” course and an online Developmental Writing/Technology Seminar where students focus on developing internet skills, and a number of skill building writing exercises. 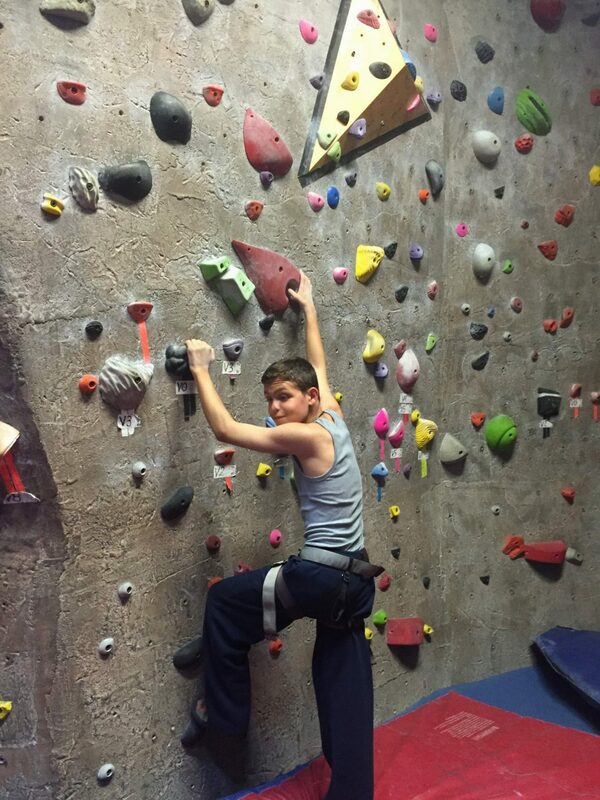 Each week participants go on trips which include rock climbing, the mall and an amusement park. Manhattanville College is located in Purchase, NY in Westchester. All students must be referred by their rehabilitation counselor at the NYS Commission for the Blind. There is no fee to attend.